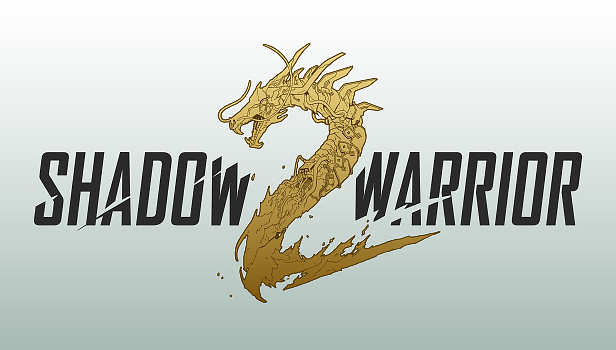 Shadow Warrior 2 will be available to demo via appointment only at E3 2015 with the first look at gameplay debuting live on Twitch.TV Monday, June 15th at 8:30pm BST. 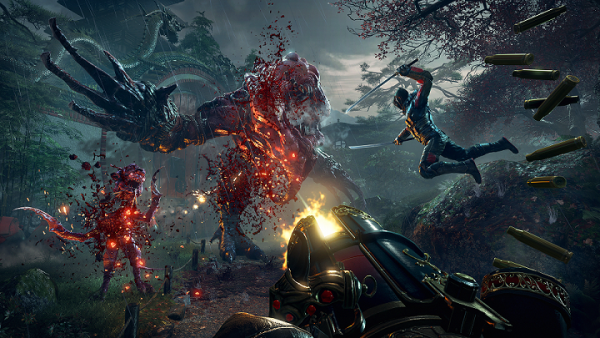 Shadow Warrior 2 is set to launch on PC, Xbox One and PlayStation 4 in 2016 or whenever Lo Wang damn well pleases. For news and information on development, follow @ShadowWarrior on Twitter or visit www.shadowwarrior.com. Mica is an avid gamer and trophy hunter. 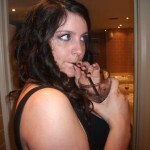 She loves all things PlayStation, and spends most of her free time either playing games or talking about them!